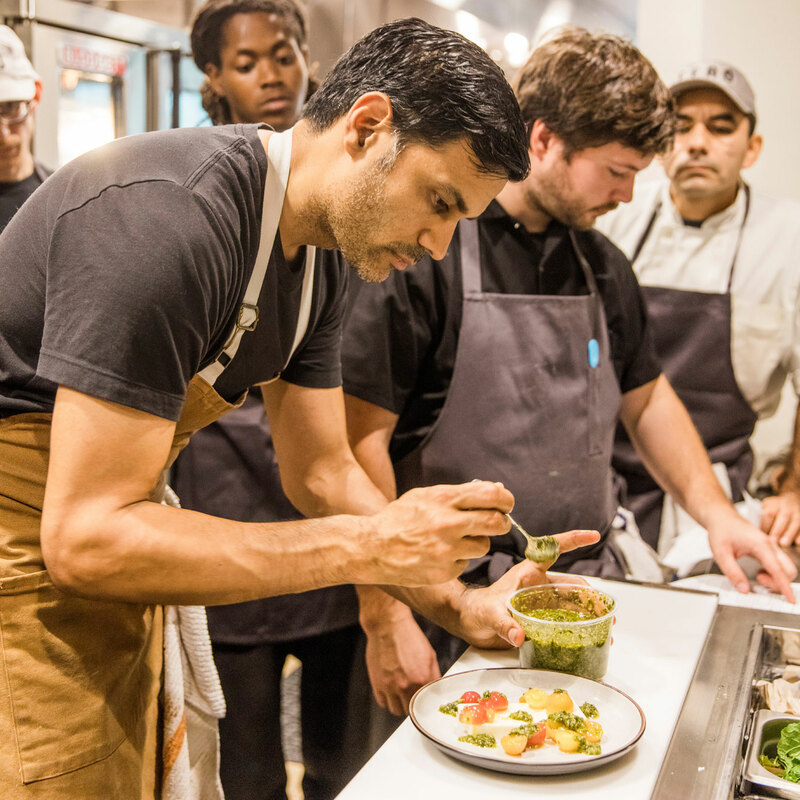 You get Fero, the newest restaurant from Akhtar Nawab of Choza Taqueria in New York City, which opens this weekend. Akhtar Nawab can’t get enough of summer corn. For his take on chefs’ current obsession with cacio e pepe, he roasts and sprinkles the kernels over pasta, which is bound with juiced corn milk in lieu of whole milk. 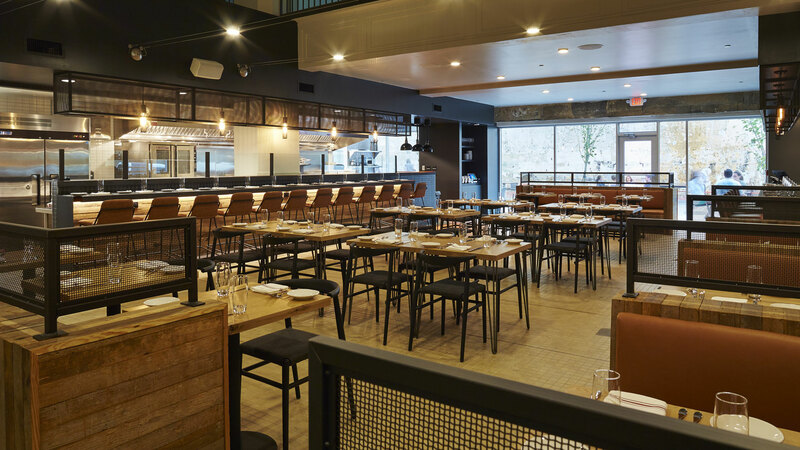 This is part of what drew the chef—who made his name in New York City after working at Craft and Gramercy Tavern and in Mexican and Indian food with his two outposts of Choza Taqueria and Alta Calidad—down to the South and into Italian cooking. Say hello the newest project from the entrepreneurial chef and native Southerner: Fero, an Italian restaurant powered by Southern ingredients that’s opening this weekend in Birmingham, Alabama. One tenant of the Pizitz Building’s new food hall, Fero occupies an 85-seat space with a bar menu dreamed up by former Saturn Birmingham bartender Eric Bennett. There’s also a pasta station where people can watch cooks at work, making charcoal quadrucci, pickled mustard and Dijon gnocchi and ‘njuda fettuccine along with the corn-milk noodles. Nawab has already been working with some of these ingredients in the Big Apple—“I was actually buying Henry Fudge’s pork here. It’s so good,” he says of the Duroc-Berkshire breeds from Fudge Family Farms in northern Alabama. And now he gets to dig in a little deeper with Owl Hollow cream for house-made butter and Terra Pretta tomates for caprese with burrata panna cotta. But what he does with it, you'll have to see for yourself at Fero. “To me, this is one of the most exciting parts of working on this project: learning about all these different farmers and who is growing/producing the best of what,” says Nawab.